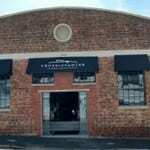 The new “Tramways Building” on Victoria Rd, Woodstock is opposite the Golden Arrow Bus Services depot. 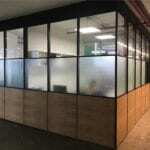 Metal Windows have installed all the interior & exterior Steel window & door products. Larry custom designed massive scale windows extremely deep set into the concrete frame with a steel architrave lining. These 3m x1.6m windows create a very striking contrast between perfectly smooth black steel frames & the rough concrete surrounds. In contrast to the deep set windows is the super light FORMAN F7 modular steel system with thin sight lines, exclusive to MW. 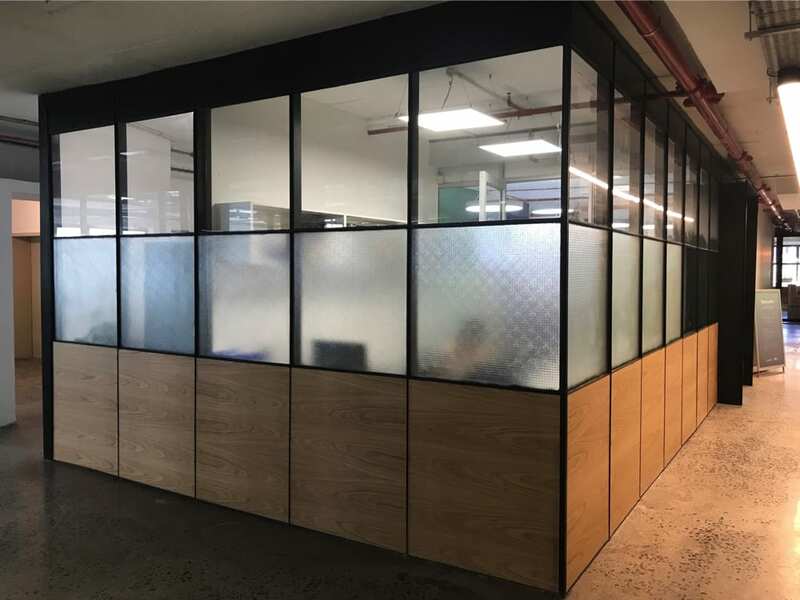 Metal Windows new installation for Blend Property Group at Harrington House, a trendy, multi-tenanted commercial building in the heart of the Cape Town CBD. Design by Stefan Rademan of Kube Architecture. Larry created a custom design solution, using a combination of steel framing with aluminium inserts. All products are FORMAN Brand exclusive to Metal Windows. There is a unique design element in the entrance to each tenancy which frames each door, with a bold architrave finish. This clearly delineates the access point to each business. This system allows for customization eg changing out steel for aluminium or wood, plus changes in depth and size. 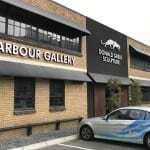 An old building in West Quay Rd, in the V & A Waterfront received a complete refurbishment and renovation. The magnificent result is Donald Greig foundry at the Harbour Gallery. All existing exterior windows were industrial. As part of a complete refurbishment of the Jaguar, Land Rover and Volvo premises, Metal Windows installed 6 Aluminium shop fronts and 6 very large scale Aluminium sliding door panels. The doors were made to a bigger scale to allow motor access and very heavy duty tracks were installed to enable cars to drive over the tracks without causing damage. 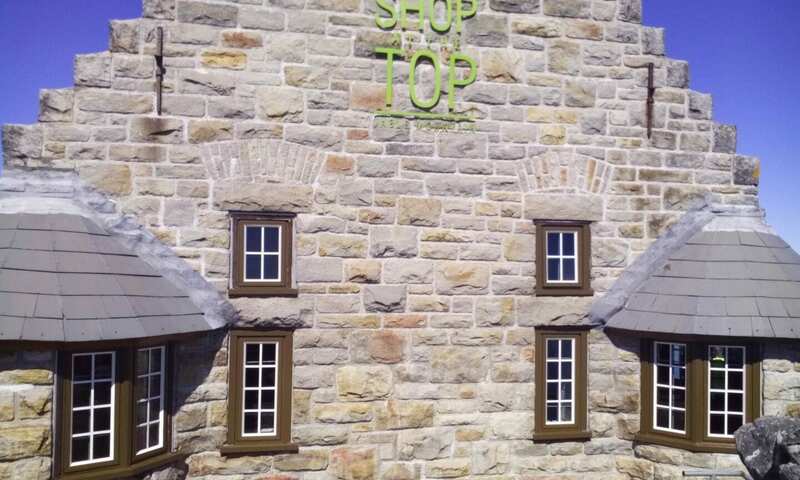 Work has started on The “Shop at the Top” gift shop and restaurant on top of Table Mountain. 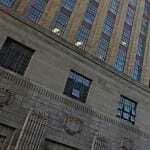 This is a Heritage Building. 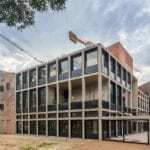 Metal Windows will be replacing the old “vrot” windows with sensitively designed Wood-look Aluminium windows which comply with the Cape Town Heritage Council’s strict guidelines. What once was a power station and later The Blue Shed Market has become a powerhouse of design and creativity. 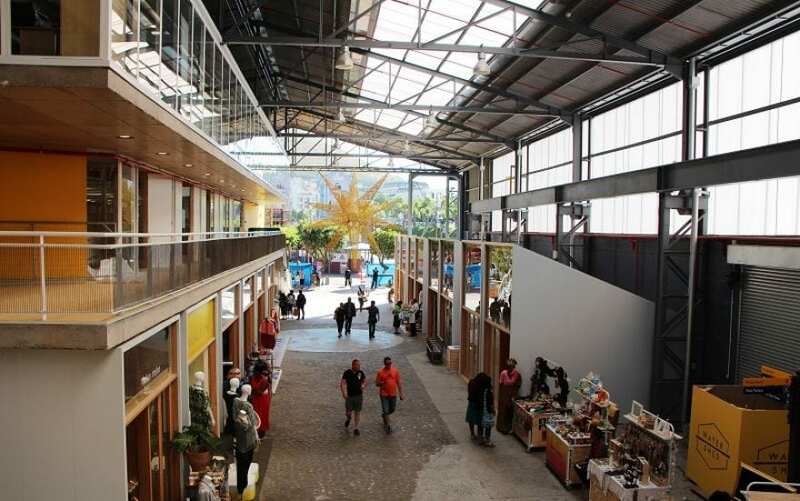 The original Blue Shed Market was redeveloped as the Watershed Market at the V&A Waterfront. 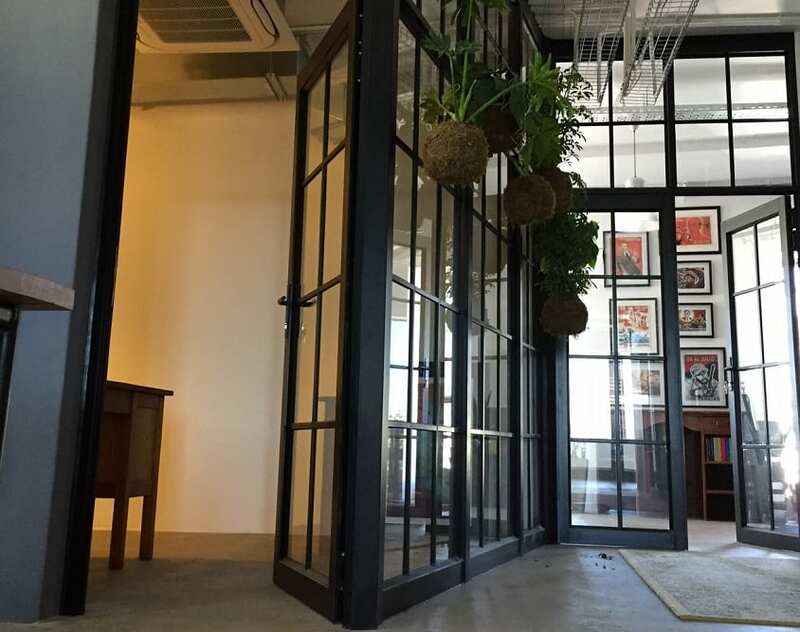 Metal Windows was involved in the renovation of both the redesigned exterior and the new interior space. 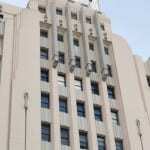 The renovation saw the incorporation of the existing (historical) adjacent building. In these Claremont offices we used cleverly designed Aluminium and glass office partitions which were made to look like Steel. The Crossley and Webb designer venue houses Crossley & Webb’s aligned business units that provide a unique turn-key solution for motoring enthusiasts. These include classic & sports car sales, Luxury vehicle storage, Servicing, Master detailing centre and restorations. 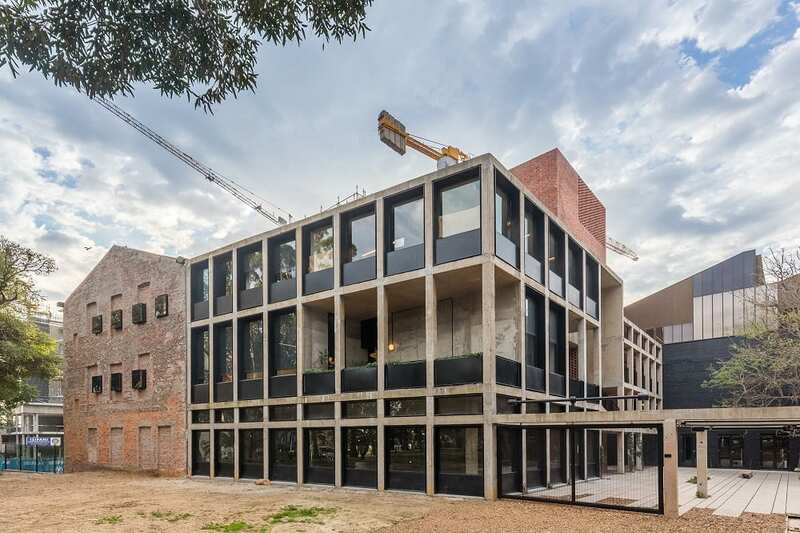 Metal Windows performed extensive servicing and repairs on the original universal steel frames in this iconic Cape Town landmark. By repurposing the original brass hardware of these old steel sash windows (which are unique in Cape Town), we were able to service and restore the windows to their original glory, instead of ripping them out and replacing them – thus adding to the heritage value of the site and keeping costs down.